Welcome to episode 110 of The Chumpcast! I am VERY excited for you guys to hear this episode. 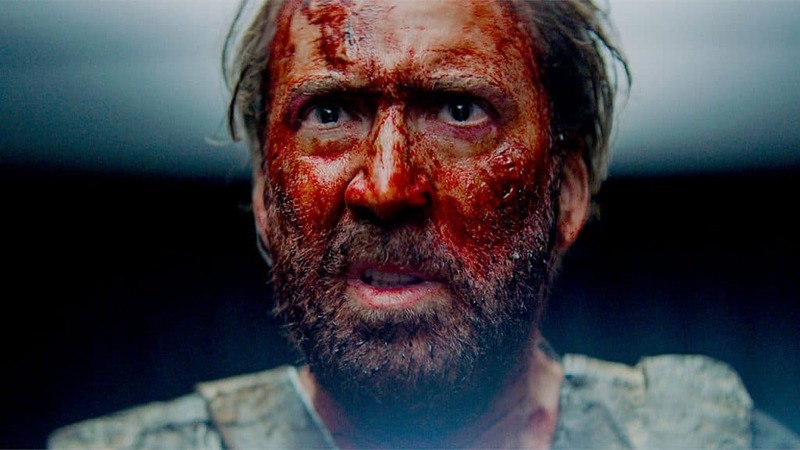 Not only do we spend way too much time talking about Batman’s wang, but we also review the most batshit insane movie of 2018, Mandy, which OF COURSE stars Nicolas Cage. For next week, we want you to send us your most anticipated release of Q4 2018. Any platform, any medium. You can find us on all social media platforms @thechumpcast. You can also call or text us at 847-920-6107. If you leave us a good enough voicemail, you might hear your voice on a future episode.